We have Frames and Lens Options for the Entire Family at Our One Stop Shop, with more than 140 combined years of experience with in-house labs! 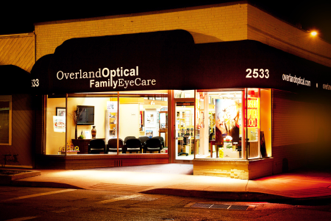 In our bustling world, it bodes well to have a particular location for all your eye care needs – Overland Optical Family Eye Care - for both your complete eye exams, procedures and your optical needs. Our American Board Certified opticians are well prepared to help you with a wide range of lens prescriptions - they have more than 140 years of joint optical experience! 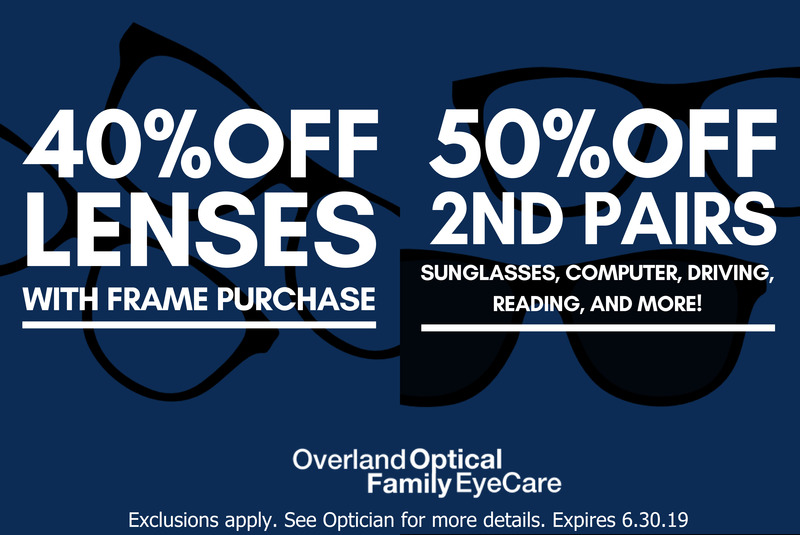 The commonly held belief that eyewear bought at a specialist's office is more costly is just not valid here at Overland Optical Family Eye Care. You'll see that our costs are sensible, so looking great in eyewear is conceivable whatever your financial plan! Our service extends beyond the day you get your new eyewear. We will happily tweak your eyeglasses or answer your inquiries as they arise. We stand behind our service: in the event that you are not 100% happy with our products or service, we will remake your lens to make things right. 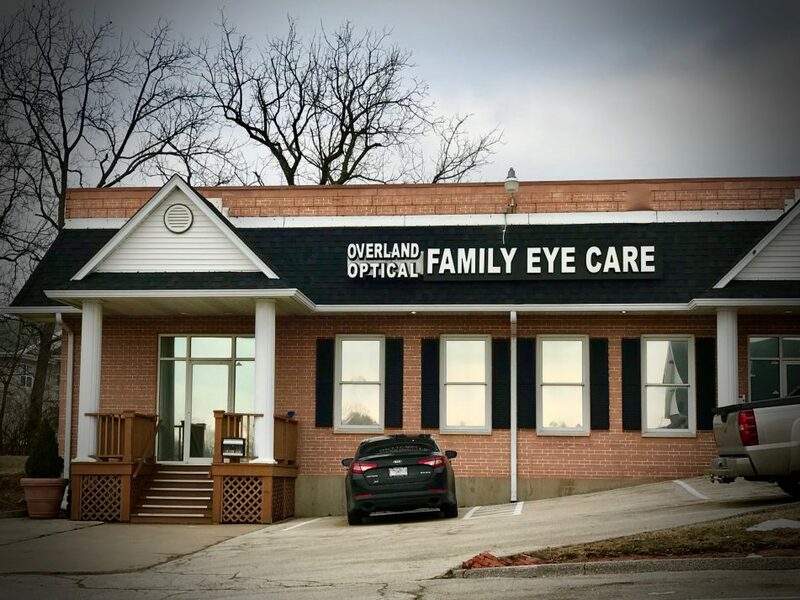 On the off chance that you are looking for a first-rate eye exam in St. Louis and St. Charles, Missouri look no further. We are accessible for routine complete eye exams, diabetic eye care, any sort of eye specialist visit with diagnostic testing, or standard glasses and contact lens fittings. We will readily change your eyeglasses or answer your questions at any time. On the off chance that you are not 100% happy with our products or service, we will do what it takes to improve things!